Content might be the king but without its SEO it wouldn’t rule on the Internet, irrespective of the search engine you are focusing on. 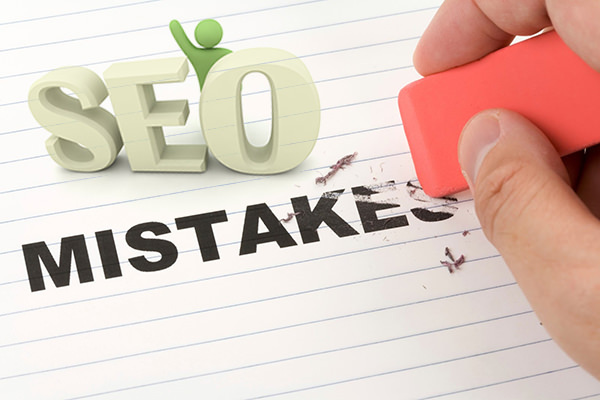 And the first thing to ensure is correcting and then not committing the following 5 SEO mistakes in your content, which could be hindering your online success. Look for the social media users highly active in your niche through social news sharing sites or using tools like Pitchbox, an automation tool which crawls. It first requires creating an outreach campaign template, followed by providing for personalization fields to make it personal to each influencer. You also get to see social information as well as their site link metrics. Don’t just ask for a favour (and never in the first few interactions) but offer them what is your USP (Unique Selling Proposition), i.e. why associating with you would also do good to their community. You can share great content ideas based on their readers’ suggestions. Remember that you are not the only one asking them to be a part your campaign, with their readers, busy schedules, etc. When the above two steps are performed efficiently, you get a link to make your campaign viral. But this is not it. Stay in communication with the influencer(s) and their network with the valuables they will appreciate to build a long-term relationship. Employing right keywords that are actually looked for by your target audience is crucial, else they won’t see your content. For this you can employ keyword tools like Google AdWords Keyword Tooland Keywordspy. They will help you know how your audience thinks. Also, you can create great seasonal content taking ideas from Google Trends. Often page-redirection goes wrong, losing valuable link authority. So while moving content of your site, use 301 redirection rather than 302 which passes no link authority being temporary. You wouldn’t want your hard work earning shares and links go waste. Also, consider thoroughly before applying 404 to decommission your URL as you might be wasting link juice earned by a popular post of that site. The metrics on various aspects of your websites help you determine what is going right, what needs attention and what is to be completely avoided. This goes for content as well. 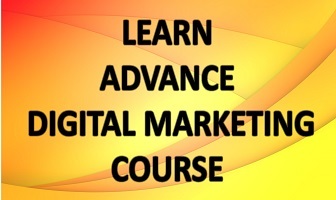 Start with learning the number of followers on various social platforms, links and domains on your site, etc. This will help you setting up future goals. Also, keep an eye on implemented changes on campaign from launch to promotion, in which A/B testing could come to your aid to make the campaign better and thus perform better. Monitoring competitor activities can also help you to work on your content better. 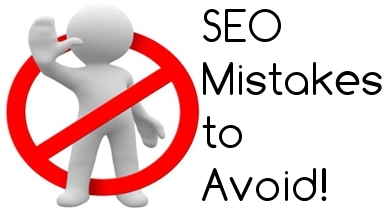 Myths, SEO or otherwise, get created accidently yet have the potential to harm your efforts severely if you tend to believe them without reasoning. Though things keep on getting evolved in SEO, and experts learn by experimenting, certain logic always works behind the scenes. SEO is undoubtedly an experimental science. Question everything and seek answers from expert rather than just closing eyes. When these 5 mistakes are properly taken care of, chances of your content and your website to ride the ranking wave improves. Let us know how you are working on them!